PAPA ROBBIE.NET: Brett Favre a JET??? ....Nobody believed them then....and this surely won't work. Wait a minute...I can't stand Brett Favre and I despise the Jets. The end is near! 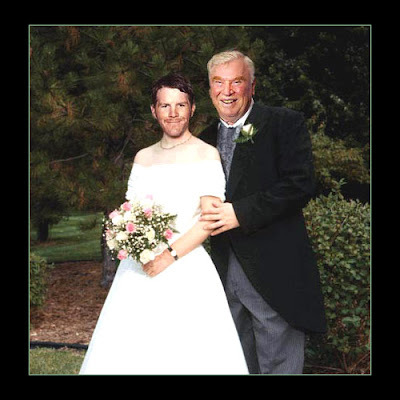 John Madden (and many other broadcasters) usually sound like they want to take Brett Favre on some romantic roll in the hay. Have at it people! P.S. - To Jets fans....It's called GIANTS stadium for a reason.